Trenerry Property Group confirmed today that construction of the ‘West End’ lifestyle development has now commenced. 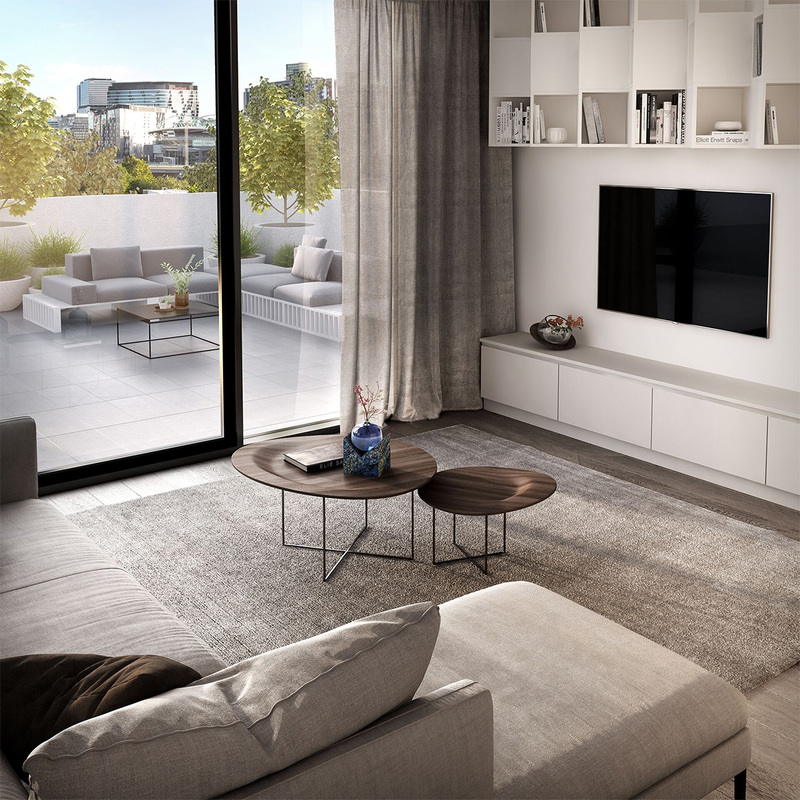 Urban.com.au first announced the $345m project back in 2017. 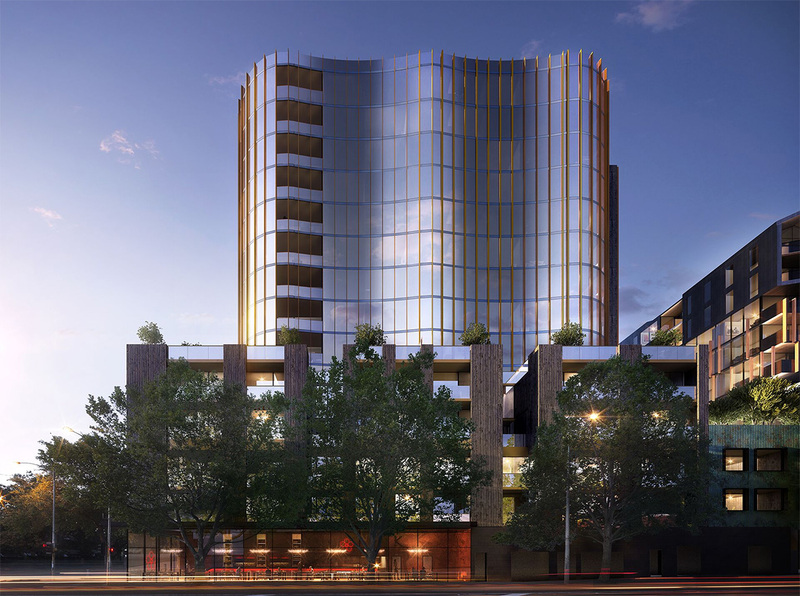 West End is said to be one of Melbourne’s largest inner-city residential developments to-date and occupies a 75,000m2 site at 185 Rosslyn Street, West Melbourne. 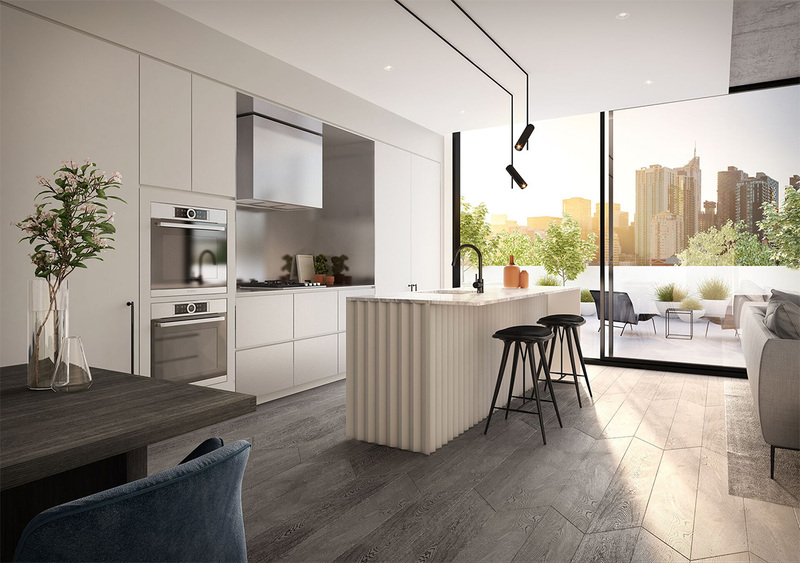 Its sought-after central location neighbours Flagstaff Gardens and is only a stone's throw from Queen Victoria Market, making what was once an industrial area, a more desirable place to live. “Imagine everything you could ever need is right at your door in a vibrant plaza, from shopping to dining to entertainment. It's the place to live the life you desire. West End’s success can provide confidence to the market that good quality projects that deliver tangible social and retail benefits are still selling well and attracting interest from major funding providers. The Smorgon family, Kanat family and Trenerry Property Group will back the project, and real estate investment manager Qualitas has agreed to provide the senior debt facility of $250m for the construction. 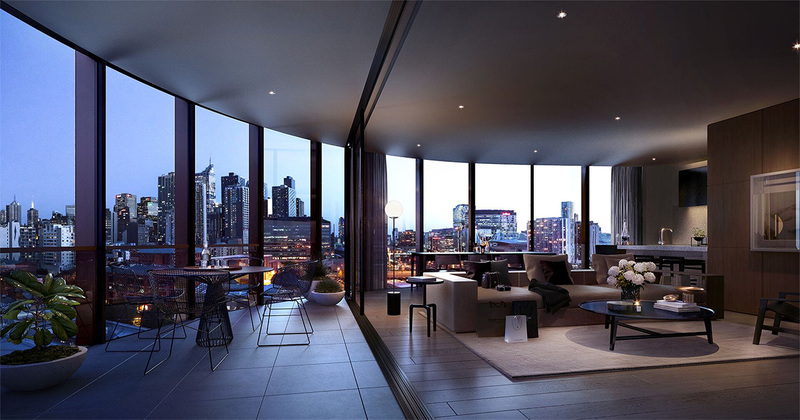 The development will feature five striking buildings totalling the approximate size of the MCG oval. 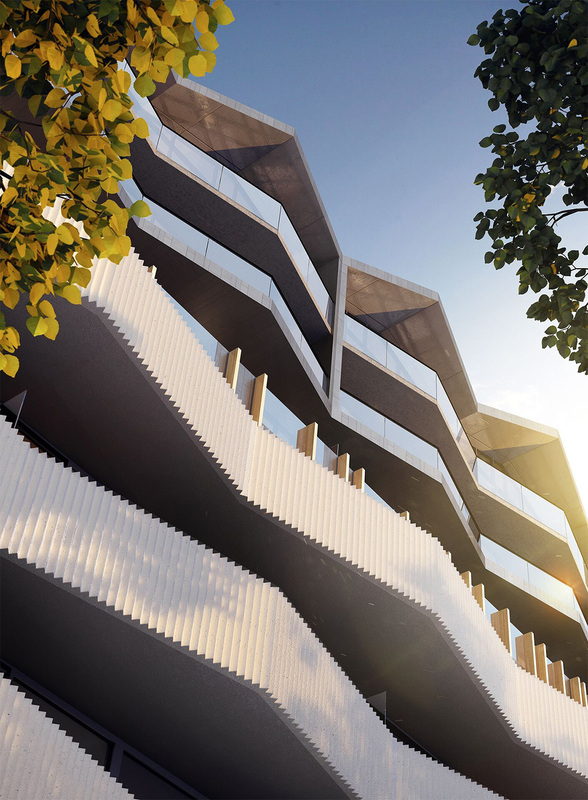 Trenerry Property Group has employed a collection of award-winning architects including Hecker Guthrie, Carr Design, Mim Design and Six Degrees, with CHT Architects leading the way as principal architect across all developments. 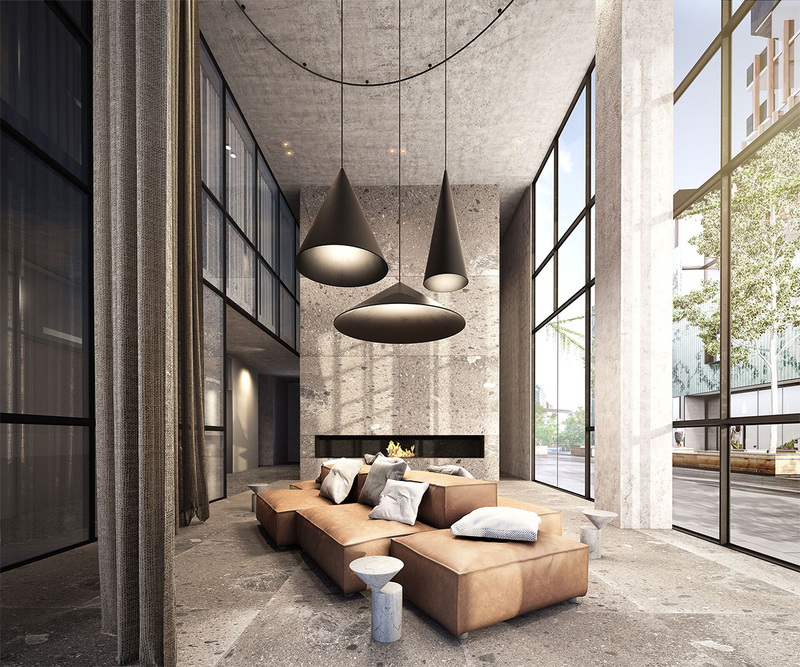 Overall, West End will comprise 377 apartments, 99 Adina-operated hotel rooms, as well as 6,000m2 of retail and commercial space. 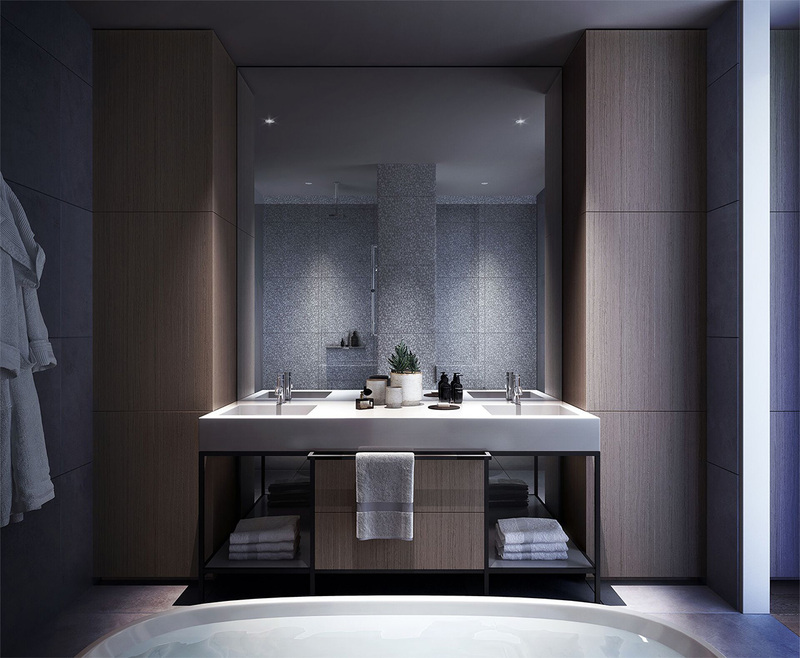 Residents amenities will feature multiple landscaped gardens, three pools, gym, spa, wine cellar and boutique cinema. The Adina-branded hotel facilities will also be available to West End residents to use at their leisure. 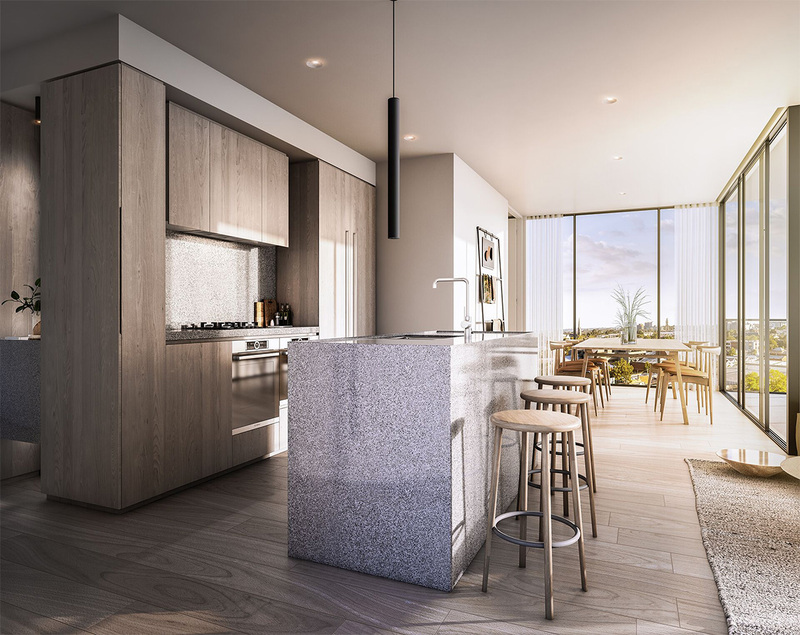 Anticipated completion of the project is late 2020 with apartments prices ranging from $425,000 to $6m.